What Is Good Railing Design? Aluminum Railing has been around for decades. Some manufacturers specialize in commercial and high rise projects, others like Craft-Bilt specialize in the residential market. Craft-Bilt first started business in April of 1992, when it purchased the assets of a company called Wrisco. For at least two decades prior to 1992, Wrisco had been manufacturing an “ornamental” aluminum railing, which Craft-Bilt continued to offer. The hand rail was a light weight shape only 1½” wide. 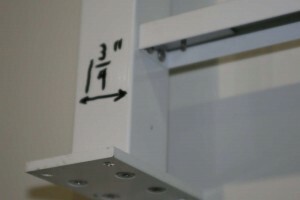 The posts used 1½” square tube. It was manufactured with a 30″ height. Every now and then we would get a call from a customer asking if we could make the railing 36″ or 42″ high. Apparently they were trying to meet building code requirements. This old type of railing was made and sold by many companies, you could even buy it at your local Beaver Lumber. Remember that name? I realized back then that ornamental railing had a very limited application, and was actually being used in places where it shouldn’t. 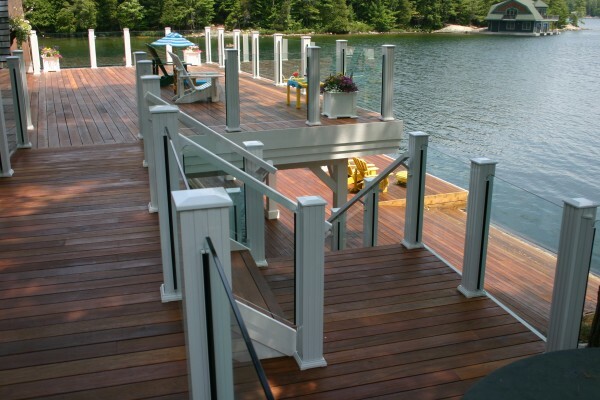 Ornamental railing should not be installed when the deck is over two feet off the ground, that’s when the building code kicks in. We approached our engineers in the early 90’s to assist in a design that would meet the loads of the building code. We had an idea of the aesthetic shape and the way the system would go together, the engineers helped with the overall size and thickness of the handrails and posts to complete the design. Building codes refer to railing as a “guard”. When your deck is over 2′ (600mm) off the ground a 36″ (900mm) high guard is required, when it is over 6′ (1800mm) off the ground the guard has to be 42″ (1070mm) high. Recent changes to the OBC (Ontario Building Code) call for the guard to be 60″ (1500mm) high when a balcony is over 33′ (10m) off the ground! Our business is mainly targeted at the residential market, which is covered by Part 9 of the building code. Part 9 covers typical residential construction up to three floors high. Back in the 90’s, Part 9 of the OBC had certain requirements for height, picket spacing etc., but the load capacity was referred to Part 4. Part 4 has the requirements for bigger buildings, i.e. over three floors, commercial buildings, etc. In the “old days”, we would get calls from contractors outside Ontario asking if our railing was compliant for over three floors. I had no idea what they were talking about. As far as I knew our railing was good for any number of floors, whether it was Part 4 or Part 9 construction, since we had tested it to the loads in Part 4. I eventually learned that Part 9 in the other provincial building codes (B.C., Alberta etc.) did NOT specify any loads. That explained why the residential railing coming into Ontario from manufacturers in Quebec and British Columbia (where aluminum railing was very popular long before it was in Ontario) was comprised of such light components. Currently the OBC requires the top of the guard to withstand 50 lbs/ft in Part 4 (among other loads). Recent changes to the OBC introduced reduced loads of 35 lbs/ft for residential Part 9 construction. To this day, there is still a lot of light-weight railing and posts being made, we have the samples to prove it. All railing manufacturers buy their metal by the kilogram. Our cost of aluminum is directly proportional to the wall thickness and circumference of the handrail, bottomrail & posts. Thinner walls and narrower hand rails means they can sell their railing cheaper. The pictures below are just a few of the many samples we have. Some post bases are just aluminum thin plate that will bend under load. I have often referred to our base castings as “little boat anchors”, they are very heavy. Many of our competitors seem to have the mantra: Copy the other guy, send production off-shore, and make it thinner. Although our products are mainly used in Part 9 construction, we continue to design and test our products to ensure they meet the loads in Part 4. Your railing supplier should be able to produce a test report to aid with building permit applications. Some railing test reports only test to the specified loads in the building code, they do not apply safety factor. According to the aluminum standard specified in all provincial building codes (CSA S157), a safety factor of 1.5 should be used in conjunction with a resistance factor of .9 when testing the railing assembly. That results in a safety factor of 1.67! Tests for the fasteners to the floor have an even higher safety factor! We have found that other railing manufacturers do not test the anchors holding the post to the deck. 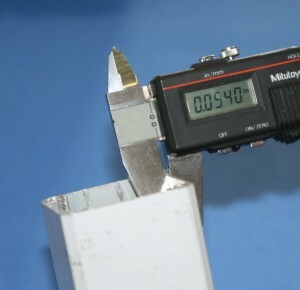 Their test reports show the railing assembly mounted to a steel ‘I’ Beam or similar setup, or instead of a test they use engineering theory, again not considering the fastening to the floor. I marvel at our competitors posts, how can they make such light bases with holes that only hold a ¼” (#14) screw? At Craft-Bilt we have known for over two decades that they simply will not hold under the loads required by the building codes. I am amazed you can still go to a big box store and buy a post that comes with ¼” x 3″ lag screws in the bag, unconscionable! Check closely… the poly bag that their post comes in, their installation video, their installation guide and engineering report… you may find that the manufacturer explicitly says that fastening to the deck has not been considered. Indeed there are building departments who keep a list of building code compliant railing systems, yet it appears they have not read the fine print… anchorage, the most critical aspect, is not part of the report. Since the day we began producing code compliant railing in the early 90’s, our bases were designed to fit 3/8″ diameter screws. 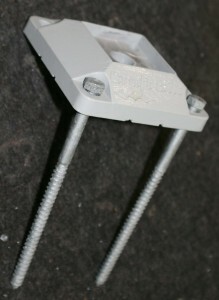 We only stock 3/8″ x 6″ galvanized lag screws and 3/8″ x 4″ concrete anchors. Contractors who buy our railing for the first time can’t believe how heavy our posts are compared to what they have been using and they moan at the extra work of installing those larger anchors. More recently, Craft-Bilt has been testing our post connection to wood decks with engineered screws. Engineered screws have some advantages over the old lag screws: no pre-drilling, plated to resist ACQ treated lumber and predictable pull-out results. If we can improve our product we do. 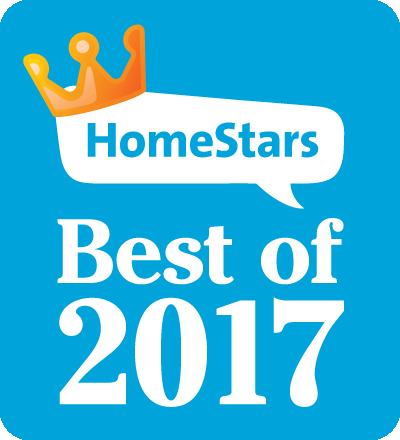 We do not rest on our laurels. Our most recent updates include a new innovative mounting base for our 5½” post, and two new aluminum castings. Since I mentioned castings let me add.. all of us have experienced plastic parts that crack and degrade with exposure to the elements. 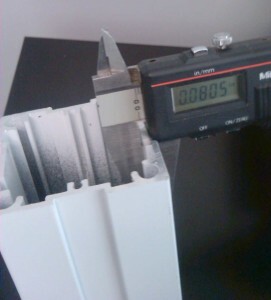 You want to design with aluminum castings, plastic has a shelf life. All Craft-Bilt post caps, base covers, wall brackets etc. are made of aluminum. It’s about safety and the long term.